Banksia Women’s Healing Centre offers Hair Tissue Mineral Analysis (HTMA) as a valuable screening and information tool to help you care for your health. This test measures the levels of 35 nutrient and toxic minerals and 25 comparative mineral ratios found in the first few centimeters of hair closest to your scalp. The data from this test is used to help select the optimal minerals your body needs for good health. We snip a small sample of your clean, well rinsed hair close to the base of your scalp, and send this to our laboratory. 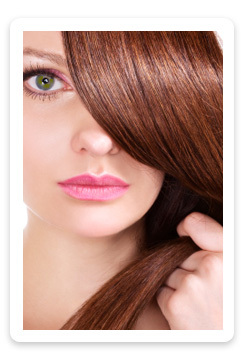 For best results your hair needs to have 6-10 weeks natural regrowth if you colour your hair, before it can be tested.